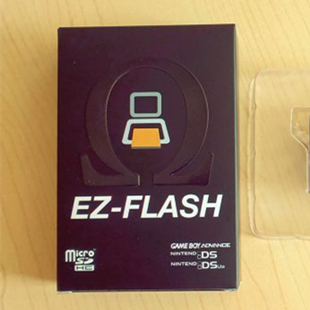 R4i-B9S flashcart is released and it supports NTRboot. The NTRboot has been flashed to R4i-B9S and you can use it directly to install boot9strap and Luma 3DS CFW on 3DS/2DS. 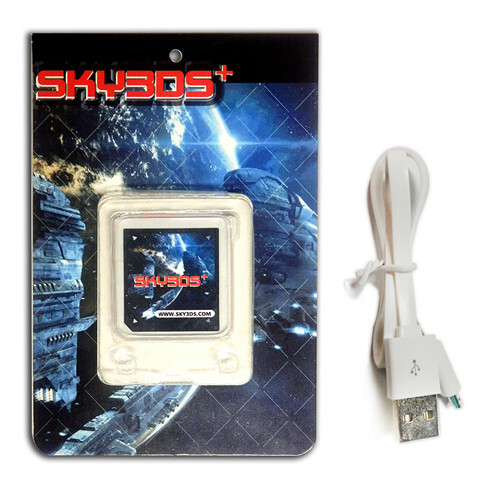 R4i-B9S is not the original R4i-SDHC 3DS RTS. 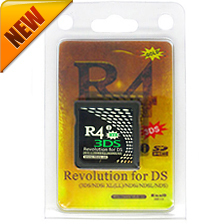 It is the latest r4 card released by the same site R4i-sdhc.com. R4i-B9S supports B9S/Luma 3DS CFW and plays 3ds games on New3DS/New3DSXL/3DS/3DSXL/2DS/2DSXL, While R4i-SDHC 3DS RTS supports ds games only.